can do it all: it can conquer the highest mountaintops, traverse rocky trails, and glide over sand dunes. And it can do it ever so gracefully, as the redesigned 2014 Range Rover Sport is one of the most lavish luxury 4x4s money can buy. The 2014 Land Rover Range Rover Sport midsize SUV seats five. 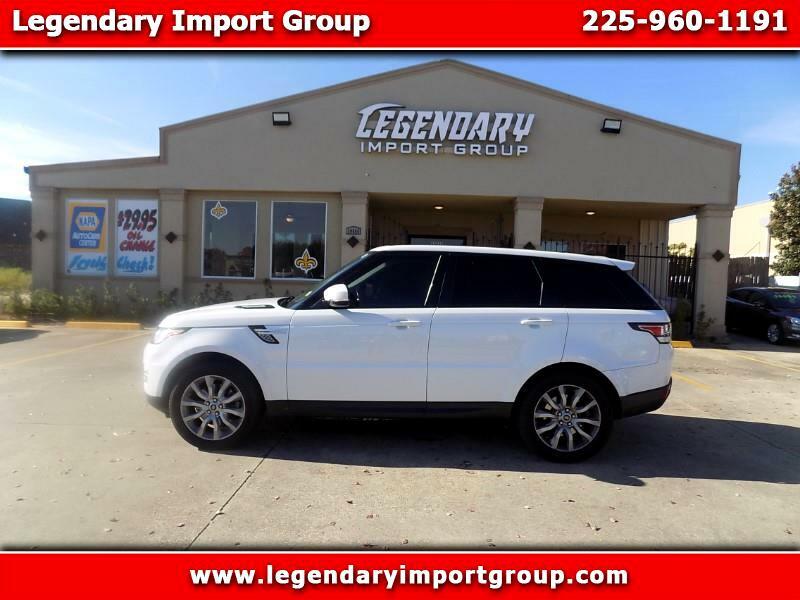 Available in two trim levels (SE and Supercharged), the 2014 Range Rover Sport is available with two supercharged engines paired to an eight-speed automatic transmission. SE models house a 3.0-liter V-6 rated at 340 hp and 332 lb-ft of torque underneath the hood, while standard features include luxurious amenities such as parking sensors both fore and aft, rearview camera, leather seats, an 8-inch touch screen with navigation, and Bluetooth.